Scottish wind energy developer, Banks Renewables, is withdrawing the planning application for Bandirran Wind Farm, east of Balbeggie, which has been in the planning system for over 18 months. This follows lengthy and positive discussions with a specially formed local community development group – The Windfall Community Development Trust (WCDT) – who are considering taking an amended application forward on behalf of the surrounding communities. Banks is now considering offering the sale of the proposed development to Windfall CDT to allow the community group to explore the ownership opportunities. Should Windfall CDT decide to take on the project, Banks is proposing to assist in an advisory capacity. To facilitate this process, it was decided to withdraw the current application. Windfall CDT is considering a range of community ownership options at the site with the assistance of Local Energy Scotland’s CARES funding, which is supporting a professional and independent team of advisors. Acting chairman of Windfall CDT, Professor John Palfreyman, said: “We are excited at this opportunity for the local community to take on ownership of a potential wind farm at Bandirran, but are aware of the concerns of locals and planners about the scale of development previously proposed. Banks Renewables initially submitted a plan for the six turbine 20MW wind farm in January 2014 with a commitment to using local businesses whenever possible, to boost employment and training opportunities near to the Bandirran site. 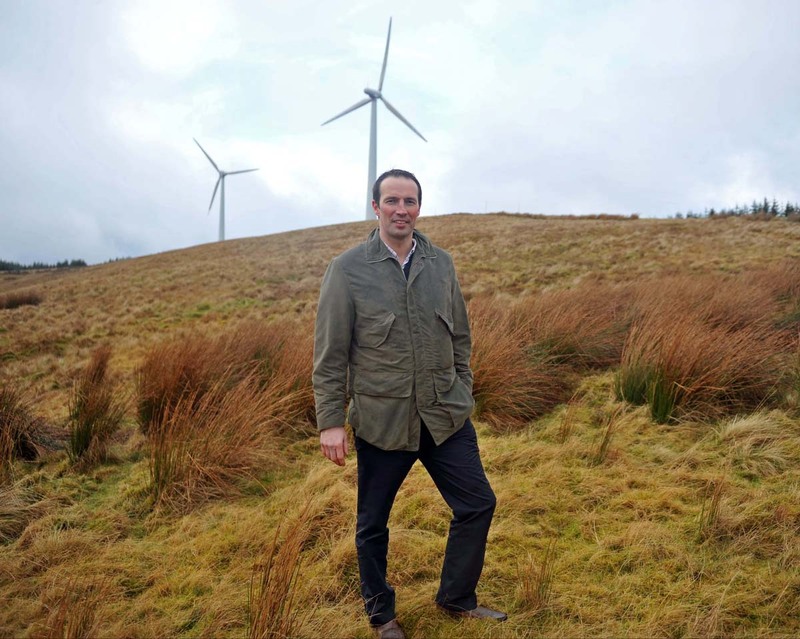 Colin Anderson, development director at Banks Renewables, said: “We are delighted that the Windfall Community Development Trust have decided to explore the potential of a community wind farm at the Bandirran site. “I am confident that their ongoing consultation with the communities and authorities will continue to develop, resulting in a project that will be of the greatest benefit to the surrounding area. Banks Renewables is part of the Banks Group (www.banksgroup.co.uk), a family firm founded in 1976, which now employs over 400 people in the renewable energy, property and mining sectors. DO YOU WANT YOUR BUSINESS TO BE IN THE NEWS? Find out how we can help by contacting us now on 0131 561 2244 or by filling in the form below and we will get right back to you.